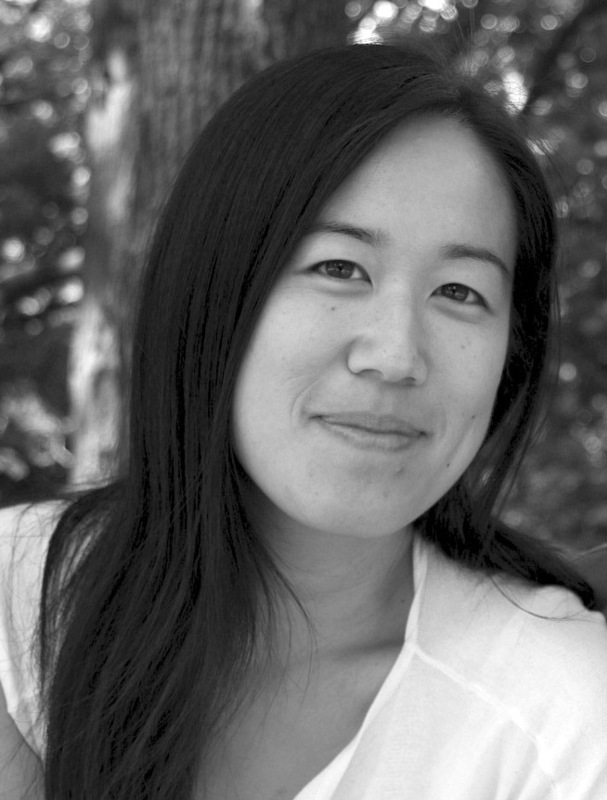 AMES, Iowa — Irene Cheng, founding principal of Cheng+Snyder and an assistant professor of architecture and interior design at the California College of the Arts, will speak at Iowa State University about her current book project, which explores the geometry of architectural projects and their relationship with anarchist, socialist, abolitionist, free love, spiritualist and other radical antebellum movements. Her presentation, “The Shape of Utopia: The Architecture of Radical Reform in 19th-Century America” will be at 5:30 p.m. Wednesday, March 8, in Kocimski Auditorium, room 0101 College of Design. Co-sponsored by the Department of Architecture and the Women’s and Diversity Grants Program, the talk is free and open to the public. “In the middle decades of the 19th century, several American radicals affiliated with movements such as anarchism, phrenology, abolition, vegetarianism and land reform proposed ideal buildings and cities that they claimed would strengthen bodies and lead to more just societies,” Cheng said. Cheng holds a Bachelor of Arts in social studies from Harvard University, and a Master of Architecture and PhD from Columbia University. Her research focuses primarily on the intersections of architecture, cultural history, politics and the history of science. In addition to working on her new book and teaching, Cheng is a co-director of the Race and Modern Architecture Project (R+MAP), which aims to stimulate new research on race and modern architecture through the creation of an open, collaborative platform. She is a recipient of fellowships from the National Endowment for the Humanities, the Whiting Foundation, the Graham Foundation, MacDowell Colony, the McNeil Center for Early American Studies and the Massachusetts Historical Society. Cheng is also a founding principal of Cheng+Snyder, a multidisciplinary design firm that seeks to instigate critical debates about politics, architecture and the city. Cheng+Snyder’s project “Museum of the Phantom City” was included in the United States pavilion at the 2012 Venice Biennale. The firm’s work has been published in Metropolis, Architectural Record, The Architect’s Newspaper and The New York Times and in numerous books and blogs. Their work has been supported by fellowships and grants from the Van Alen Institute, the New York Foundation for the Arts and the Ulm School of Design.